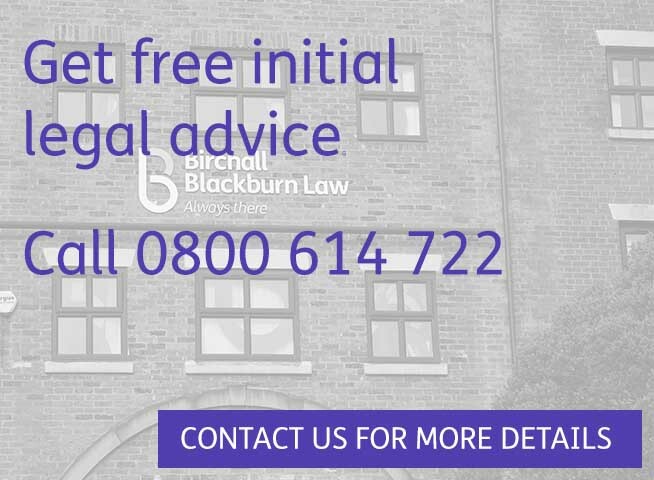 Our commercial property solicitors in Southport offer a highly responsive service and are on hand to give you clear advice with focus on solutions. We have a wide range of experience across a variety of sectors including health, financial services, retail, beauty, construction, manufacturing & engineering and hospitality & leisure. We believe it is important to get an in depth understanding of your business – whether you are an experienced property developer or first time buyer. That way we will know the commercial pressures you are up against and we can give action based pragmatic solutions.